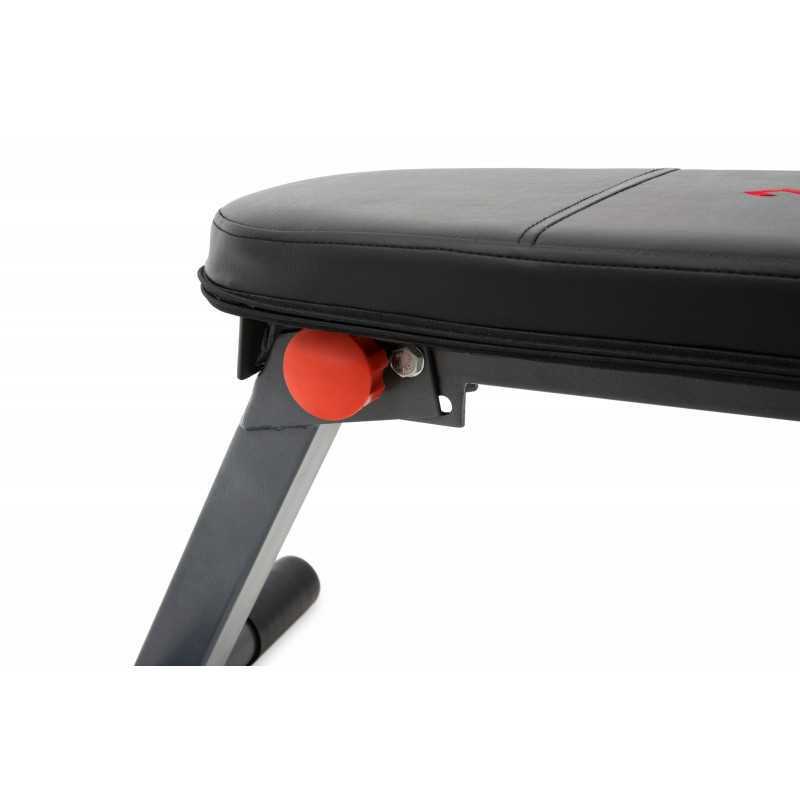 The Gymsportz 412 Folding Personal Trainer Bench is ideal to optimally use your dumbbells and provide thorough training to the whole body. 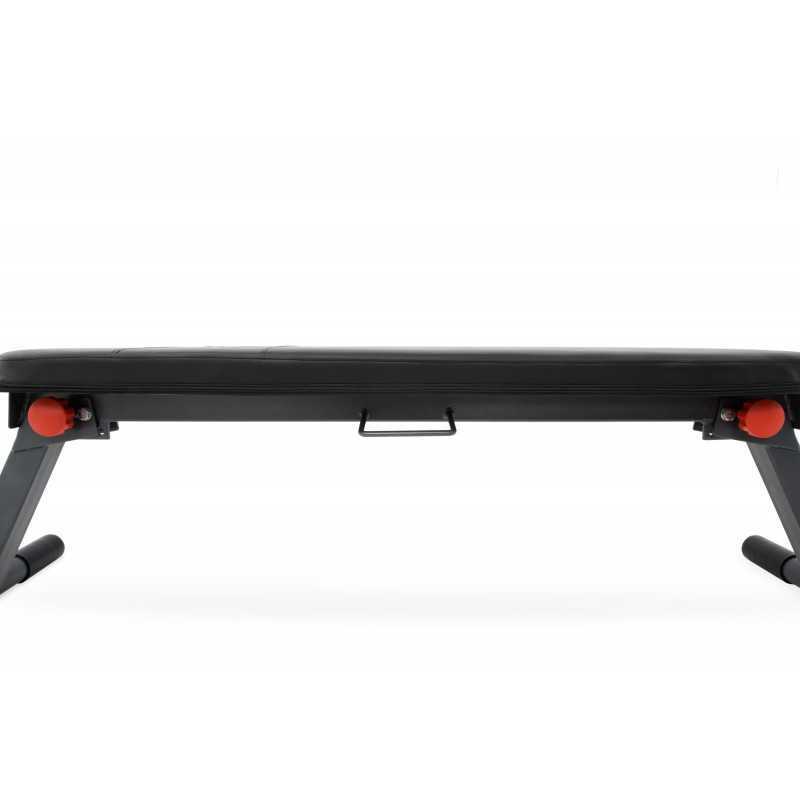 It is an affordable flat bench that can be folded within seconds. 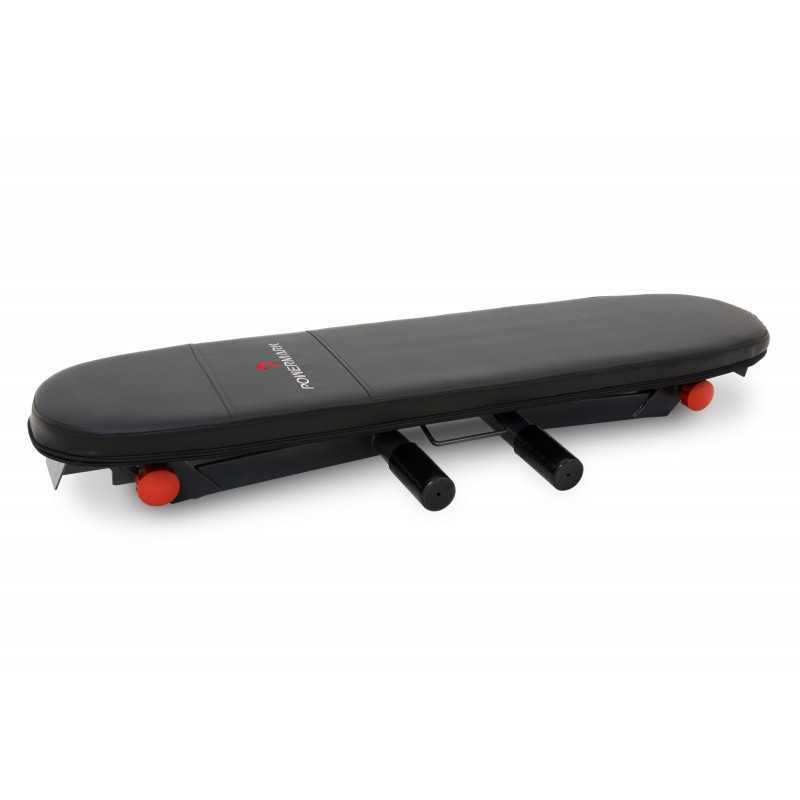 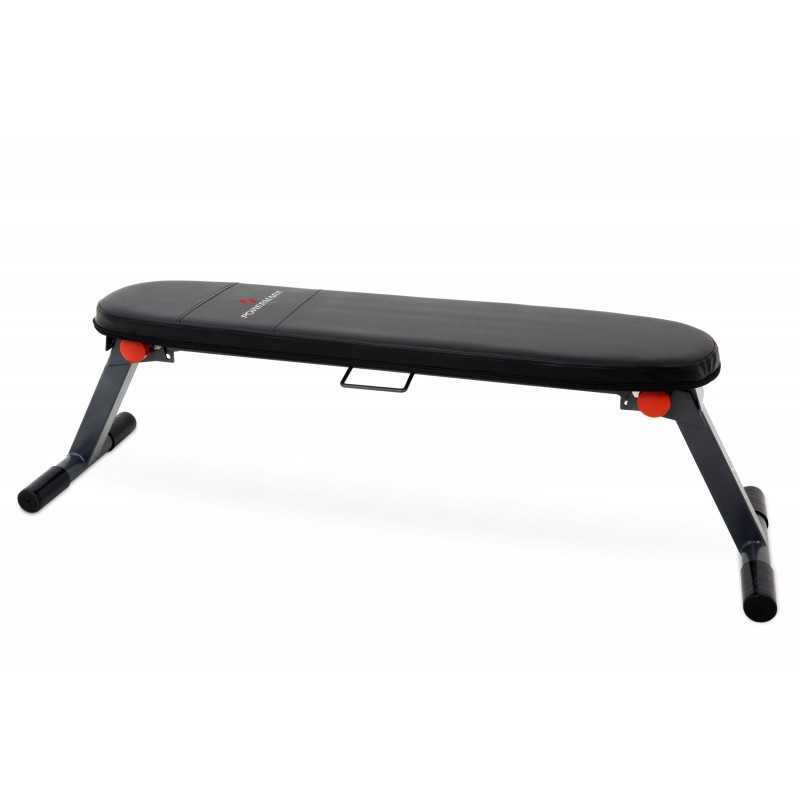 The Gymsportz 412 Folding Personal Trainer Bench is a high quality product that offers exactly what a flat bench should provide, namely a high stability and a comfortable workout position. 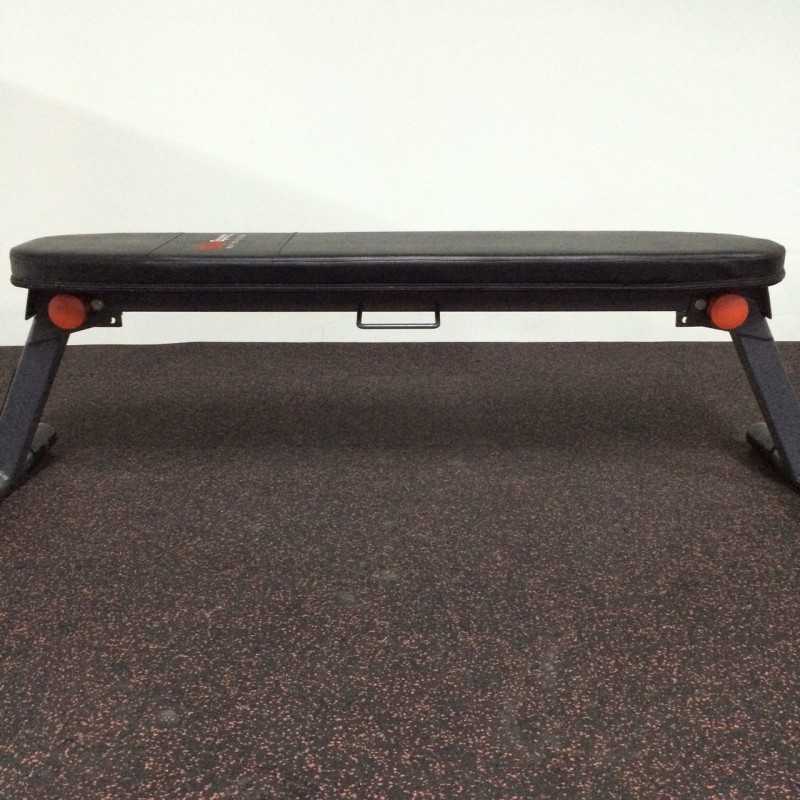 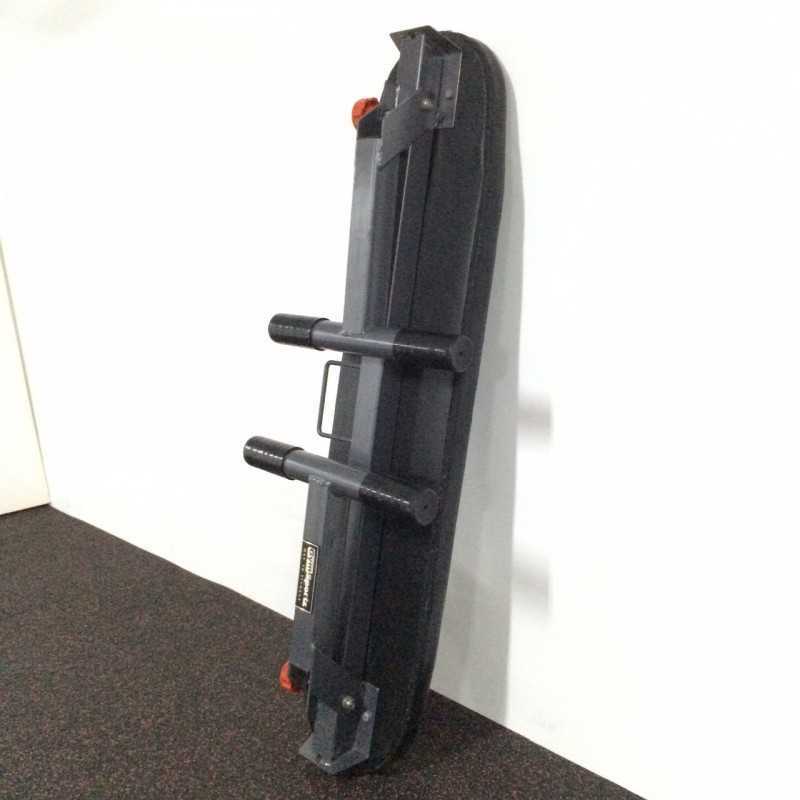 The folding is very convenient and allows you to store the flat bench when not in use.